Here, we’ve compared 15 of the best Hackintosh compatible graphics cards that are available to buy in 2018. You may notice that the majority of these cards are AMD. 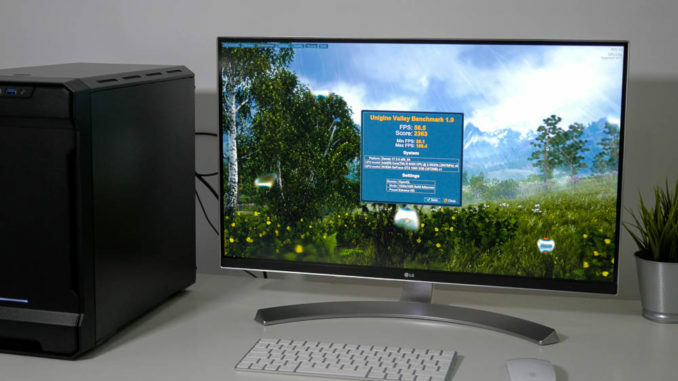 There’s a very good reason for this; since the official release of eGPU support in MacOS 10.13.4, OS X High Sierra and Mojave include native support for the majority of AMD’s current line-up of GPU’s. 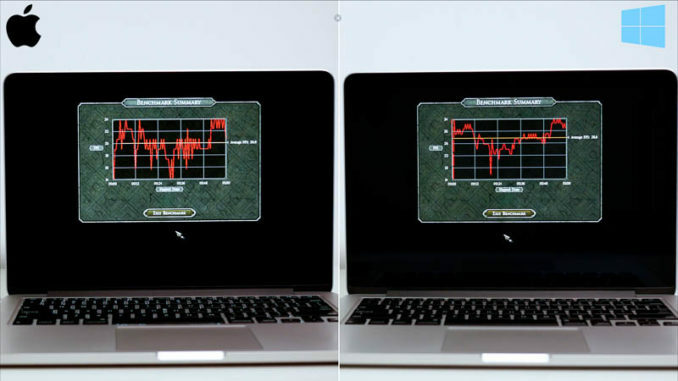 This makes AMD a far better decision if compatibility and performance in OS X is your priority. 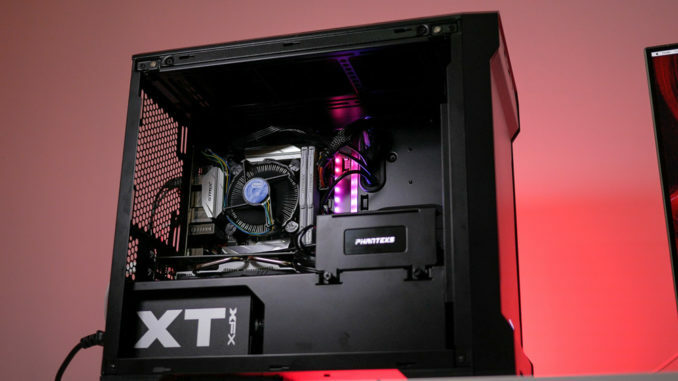 However, if you’re running Windows as your primary OS, but still want the option of running OS X as well, a Nvidia card may be preferable as they offer better gaming performance at equivalent price points. To use a Nvidia card in OS X you’ll need to install Nvidia’s Web Drivers. 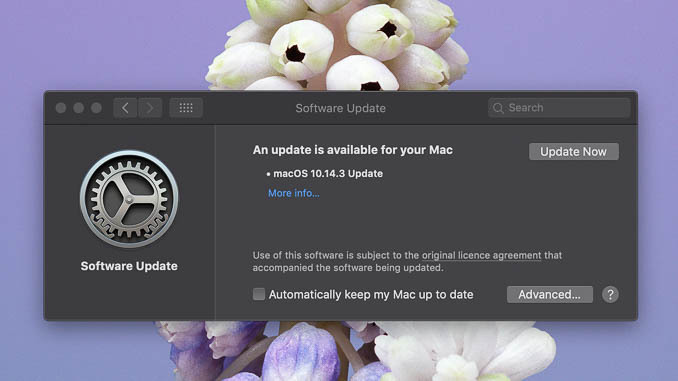 Nvidia produce a new revision of the Web Drivers for each new OS update from Apple, so when an OS X update appears, you’ll have to wait for Nvidia to update their drivers before upgrading. 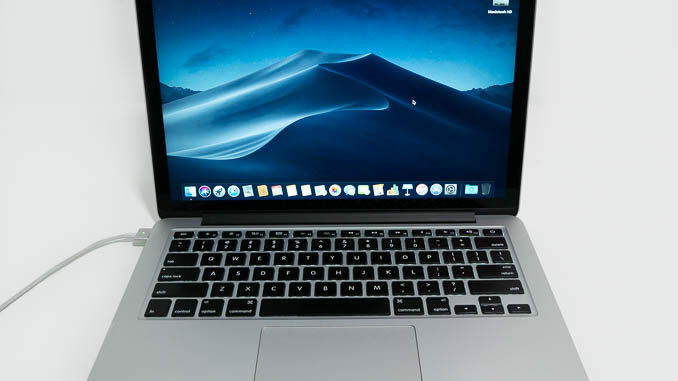 Note: At the time of writing, Nvidia drivers compatible with Mojave have yet to be released. If you’re looking for a card to use in Mojave right now, AMD is your only option. These cards will work in Mac OS X High Sierra and MacOS Mojave using Apple’s own native drivers. They’re listed here in order of performance. There’s a performance jump of around 60% between the RX 560 based cards and the RX 570. 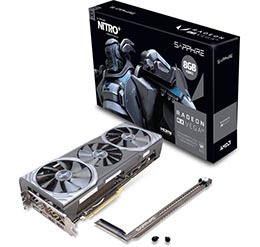 Going from an RX 570 to an RX 580 only offers an increase of around 10%, but the two are priced very closely, so it may well be worth going for the faster card if you can afford to spend a little bit more. The 8GB versions of the RX 570 don’t only have twice the memory of the 4GB versions. The memory is also clocked higher, giving an extra 8 to 10% performance increase. WINDFORCE 2X with Blade Fan Design. Supports HDMI 4K 60Hz and DisplayPort 8K 60Hz. 1300 MHz core clock in OC mode. Natively supported in Mac OS X High Sierra 10.13.4. 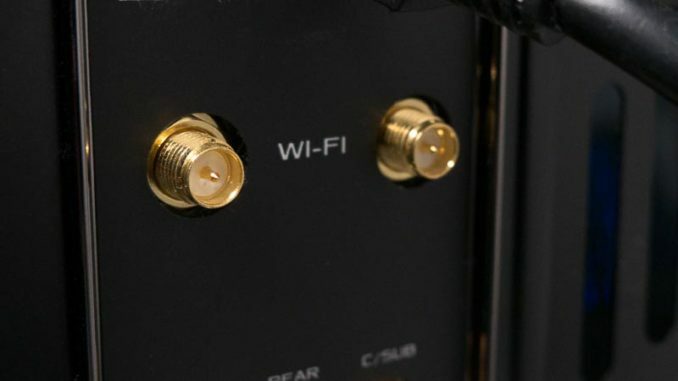 4K 60hz Output over HDMI. 1300 MHz Boost Engine Clock. Wing-Blade Fans for up to 30% cooler and 3X quieter performance. Natively supported in Mac OS X High Sierra. 1284 MHz Boost Engine Clock. 2x DisplayPort, 2 x HDMI, DVI-D. 4K 60hz Output over HDMI. 1295 Mhz Boost Clock (OC Mode) / 1280 Mhz (Gaming Mode). 3x Display Port 1.4, HDMI 2.0, Dual Link DVI-D.
3x DisplayPort/ HDMI / Dual Link DVI-D.
1366 MHz Boost Engine Clock. 2x DisplayPort 1.4, 2 x HDMI, DVI-D.
1411 MHz Boost Engine Clock. 2 x DisplayPort 1.4, 2 x HDMI, DVI-D.
DisplayPort x 3 / HDMI. 1373 MHz Base Clock / 1580 MHz Boost Clock. 2x HDMI 2.0b / 2x DisplayPort 1.4. 3x DisplayPort 1.4 / HDMI 2.0b. These cards will work in Mac OS X High Sierra using Nvidia’s Web drivers. At the time of writing, drivers are only available for High Sierra, but drivers for Mojave are in preparation. HDMI 2.0b, DisplayPort 1.4 and Dual-Link DVI. Not natively supported in Mac OS X but will work under High Sierra using Nvidia’s Web Drivers. 1544MHz Base Clock / 1759 MHz Boost Clock. 2x DisplayPort 1.4, 2x HDMI 2.0b, Dual Link DVI-D.
1480 MHz Base Clock / 1582 Mhz Boost Clock. If you’re on a tight budget, you may like to read our article Best Budget Graphics Cards for Hackintosh in 2018, where we compare 5 of the cheapest Hackintosh compatible graphics cards available for under $200.